It’s not impossible to get a reliable car for a reasonable price. 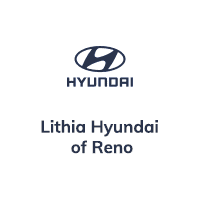 The 2018 Hyundai Sonata in Reno offers an EPA-estimated 37 highway MPG depending on the model, so you’ll save on your purchase, then you’ll save at the pump. If you prefer a little more power, options include a 245-horsepower, 2.0 Turbo 4-cylinder engine – because, midsize vehicles don’t have to be boring.